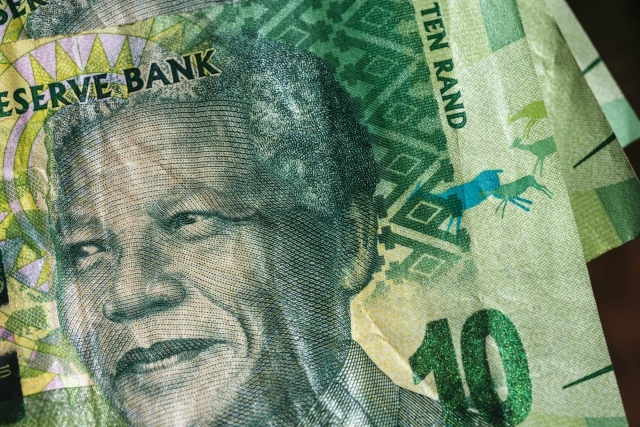 The rand broke through the key support level of R12.25 on Tuesday, briefly touching on R12.20, amid talk that the ANC will this week suggest that president Jacob Zuma step down. 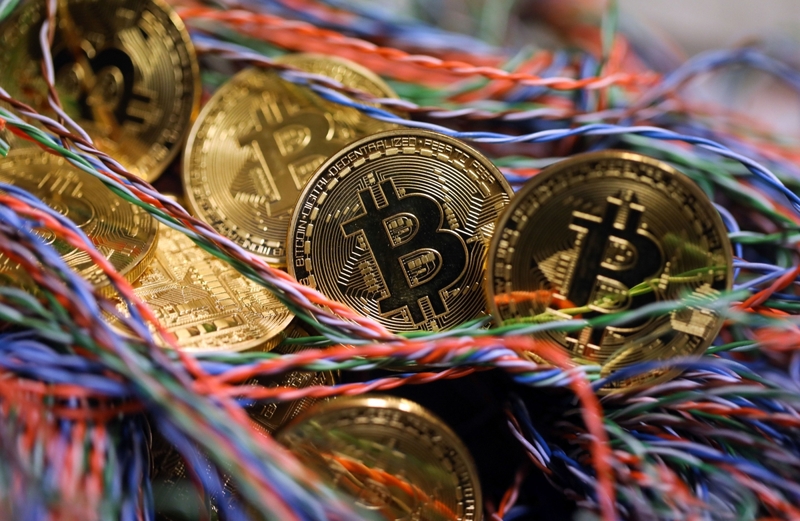 This was mostly driven by political noise coupled with the weaker dollar and strong commodity prices, according to Bianca Botes, corporate treasury management at Peregrine Treasury Solutions. “The key however still remains in getting this to translate into GDP growth, stimulating the economy,” she said. Botes noted that some recovered confidence in the ANC is definitely helping the currency and is definitely giving a boost. The range for the day remains within R12.20 to R12.35, she said. The political noise in South Africa refers mainly to speculation that the ANC will hold a meeting on Thursday, suggesting that president Jacob Zuma step down. Senior ANC officials confirmed to Reuters on Tuesday that new ANC president Cyril Ramaphosa’s supporters would raise the topic at Thursday’s meeting. The spike in strength reflects earlier activity in the month, where fake news reports alluded to the same outcome, and ahead of talk that Zuma’s resignation would be on the agenda at the ANC’s first NEC meeting for the year. 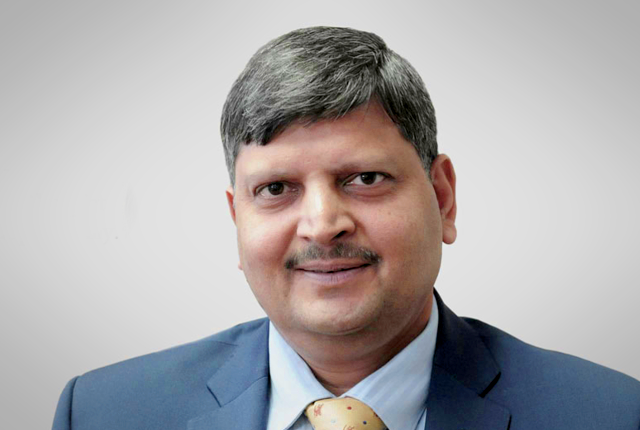 Further bolstering the rand is movement on the state capture front, with reports that the National Prosecuting Authority was making a move on the Gupta family and related businesses, with the key headline being that the state was set to freeze R1.6 billion in assets from global consultancy McKinsey and the Gupta-linked Trillian. These assets were related to contracts with Eskom and Transnet, where the amounts were paid for little to no work completed. The City Press also reported late on Monday that the Hawks investigation unit was also waiting for a sign-off from the NPA to arrest one of the Gupta brothers and associates. By 13h00 on Tuesday the rand was trading at R12.28 to the US dollar.